Now that I’ve graduated from Cardiff Met I can look back on my experiences on the course and life in Cardiff. When I think of studying the MSc Fashion Marketing Management course at Cardiff Met, what springs to mind for me is a great place, a perfect course and lots of fantastic opportunities! I felt fortunate to come here on the first day and I am leaving full of confidence and ideas. 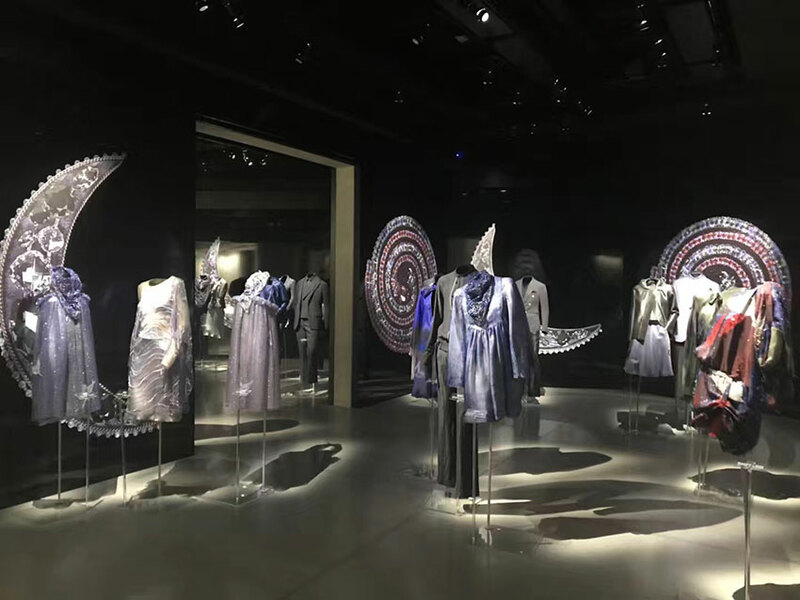 The course offers lots of opportunities – we visited the Armani museum on a field trip to Milan! The MSc Fashion Marketing Management at Cardiff Met is a dynamic course that offers fresh insight into the industry. The course focuses on both customer-centered issues and product management from the industry’s perspective. Throughout the course modules, we have studied and practiced a variety of competencies, such as report writing, strategic thinking and digital creative skills. We have also mastered professional skills such as developing and implementing digital marketing campaigns. The course also helped to develop our ‘soft’ skills like team working and communication. There are lots of opportunities for practical work on the course. The teaching team each have specific expertise and skills and are very professional and approachable. There was lots of additional support available for writing assessments, and it was possible to make assessment appointments with faculty staff who were always happy to answer any questions. Beyond professional knowledge, the course provided a variety of opportunities for us to engage in more interactive and practical learning. For example, we opened a pop-up store where we were responsible for designing the store logo and selected the products from the warehouse. This was a great experience for us to learn by doing! The highlight of this course has to be the study trips, such as the trip to Milan. 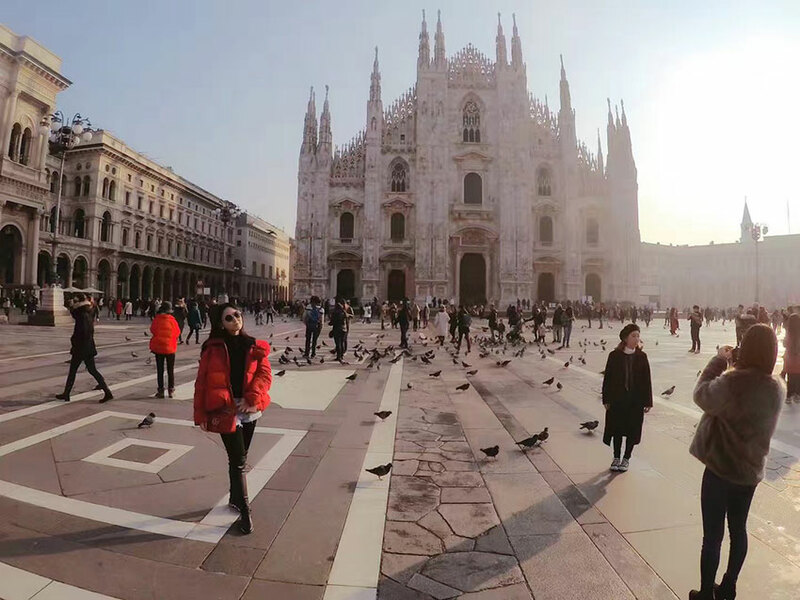 The Milan trip was available to students from a range of courses including Graphic Communication, Textiles and Fashion Design, and gave us the chance to expand our knowledge and enrich our student experience. During this trip, I visited the Milan Armani Museum which was so inspiring to me! 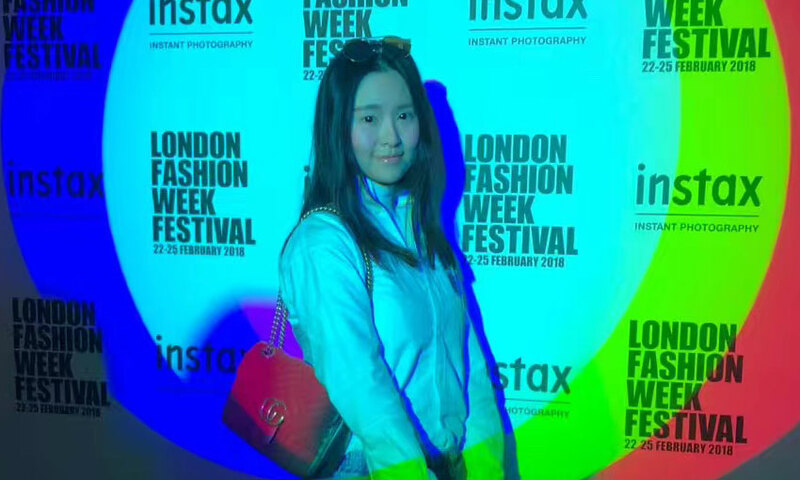 I had an amazing time at London Fashion Week. 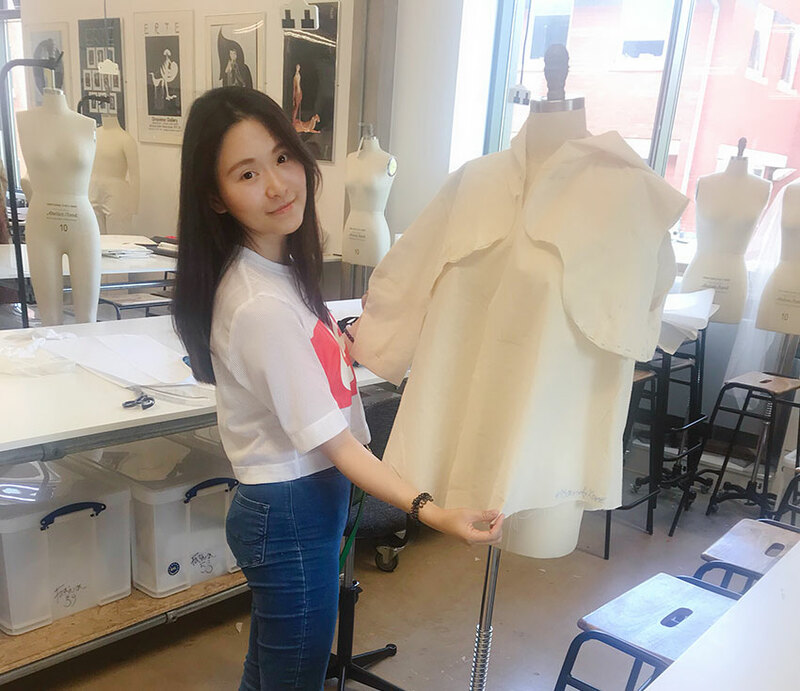 In addition to the study trips, there were many extracurricular experiences available for us to expand our knowledge of the fashion industry and learn more about what interests us the most. 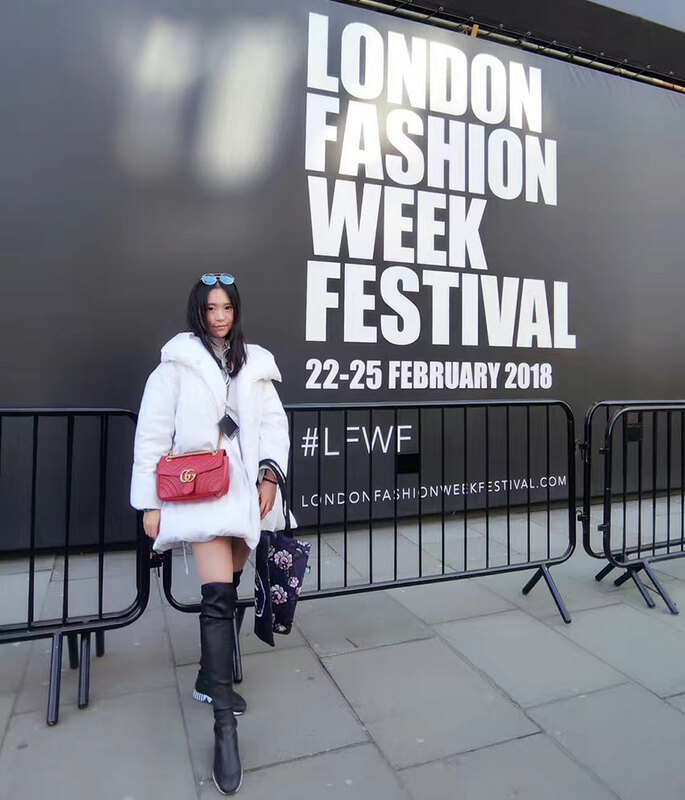 One of these experiences that really impressed me was visiting London during London Fashion Week. We had an amazing time and saw lots of fashion exhibitions and catwalks with professional models. I found Cardiff Bay a beautiful place to relax. 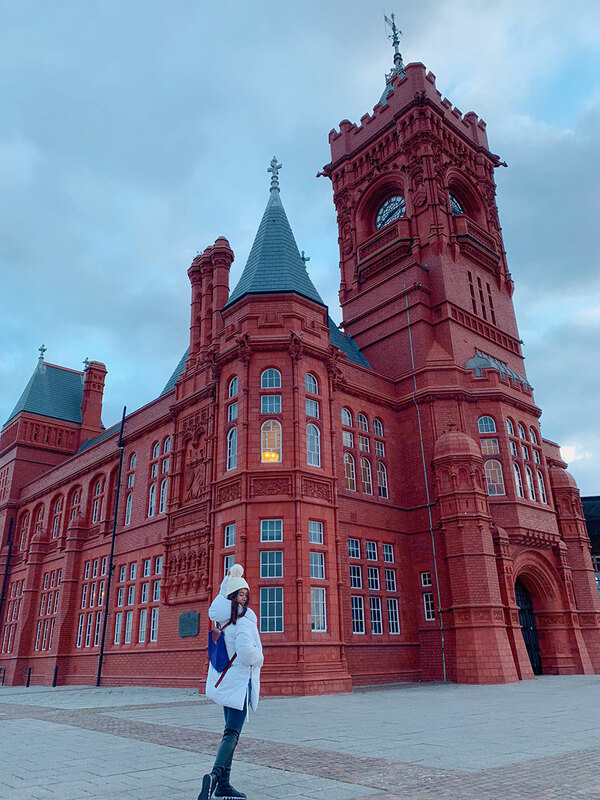 As a girl from China, I found Cardiff to be a small but unforgettable city. The University feels like a melting pot with students coming from all over the world! I met people from Russia, South Africa and Germany as well as China and the UK. I was immersed in a multicultural environment where I learned about different nationalities and was able to make a diverse group of friends. On campus you meet so many fun, friendly peers from different cultural backgrounds and studying different courses. There are lots of wonderful international food options available in Cardiff too, including Chinese and Japanese cuisine as well as British and Welsh dishes. I also found Cardiff Bay a beautiful place to relax and have an afternoon tea with friends. There is no doubt that the MSc Fashion Marketing Management is a remarkable course that has helped me start a new journey into new field of knowledge! My time at Cardiff Met was filled with happiness and good memories. Find out more about studying a Masters at Cardiff Met with our Postgraduate blogs, or check out the video below for more on the MSc Fashion Marketing Management.